Agendas are an important thing to have in place for any type of gathering, and a baby shower is no different. They help to ensure that the event runs smoothly and that everything is done on schedule. Think of it more as a schedule of events, because that is basically what it is! Video: Do I Need a Baby Shower Agenda? 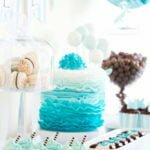 A baby shower agenda is important because you don’t want the shower to be too long or not long enough. You also want to avoid having times where the guests aren’t doing anything. Awkward silence is a very bad thing at baby showers; it means they’re bored! Bored guests=unsuccessful baby shower=should have had an agenda! 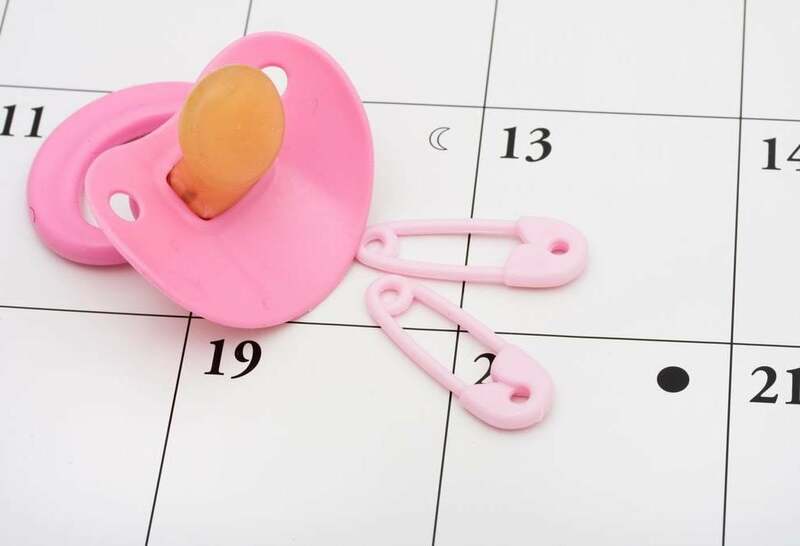 Not to mention, a baby shower agenda makes sure that you don’t miss out on any important aspects of a baby shower, such as games and other planned activities; they really keep things moving along. Not too fast, of course! 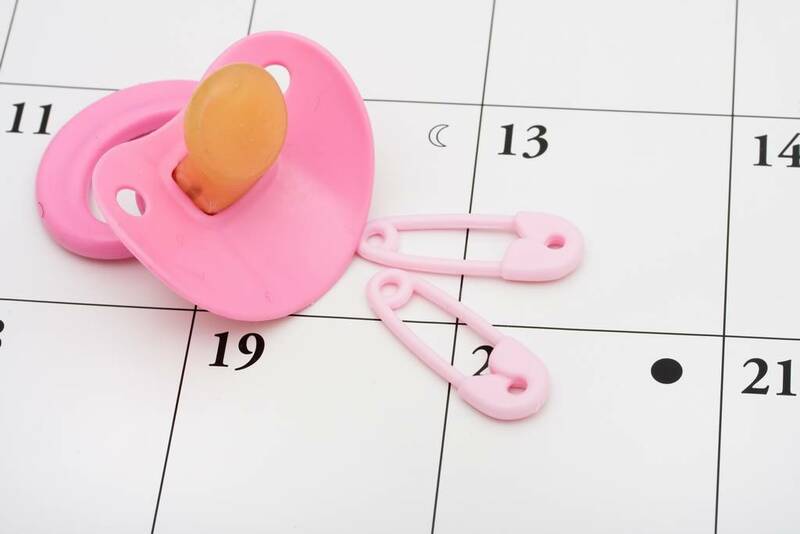 Before you can make the baby shower agenda, you should keep in mind that the average time for a baby shower is right around two hours long, so try to plan around this time frame. Also, you need to be sure that all of your plans are set such as with the games that will be played and the type of food that will be served. Make a list of everything that will be done, take into consideration how long each individual aspect of the baby shower will take, and start by making a rough draft. You’ll end up tweaking the rough draft until you find the perfect flow. 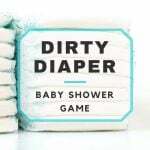 Play first baby shower game, give out prize. Play second game, give out prize. Play third game, give out prize. Time to open baby shower gifts! 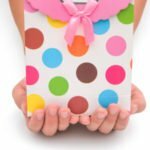 Make sure someone writes down the gifts and who bought them, to make thank you cards a bit easier. Keep in mind that this is only an example, and the schedule will vary from shower to shower. It will all depend on the mama-to-be’s preferences, time of day for the shower, games that will be played, food being served and so on. Be sure to not cram everything so much that it will take away from time that the guests can enjoy the food, snacks and beverages. The agenda may take some time to make, but it will be well worth it on the day of the baby shower. Your head may be going in a bunch of different directions with entertaining guests, and an agenda will be a very helpful tool in sparing your sanity. A successful baby shower means one happy mama-to-be!